It is the first biological drug that brought the benefit of overall survival and progression-free survival without reducing the quality of life of patients with this disease. 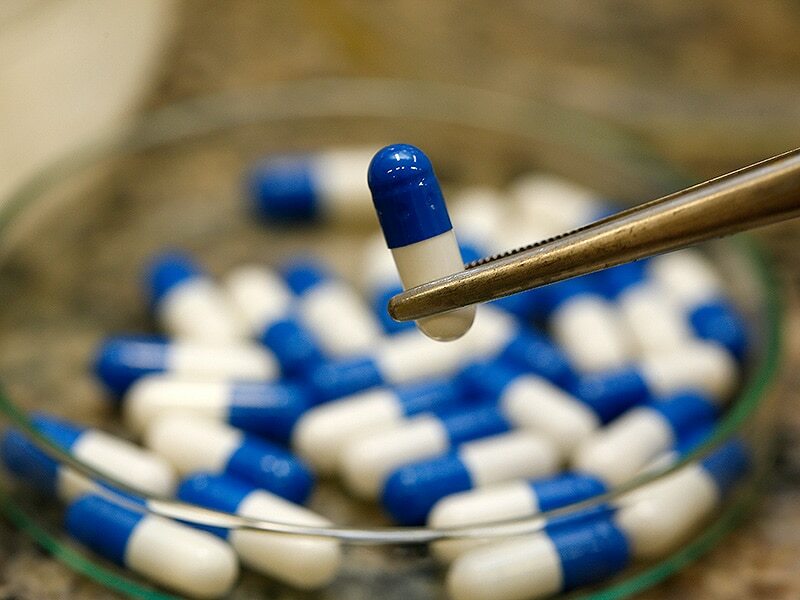 The National Agency of Sanitary Surveillance (Anvisa) has approved the new indication of the drug Avastin (bevacizumab) for the treatment of the disease, which will give patients diagnosed with cervical cancer a new treatment option in Brazil. The approval was based on study results which demonstrated that the maintenance of bevacizumab associated with chemotherapy offered benefits of increased survival for patients with metastatic, persistent or recurrent cervical cancer. “There was a 26% reduction in the risk of death and a 30% increase in overall survival of patients treated with the combination bevacizumab plus chemotherapy versus those who received only chemotherapy,” according to the Roche laboratory. Cervical cancer affects young women in Brazil, with a mean age of 49 years. Data from the Globocan show that the mortality for this disease in Brazil is almost twice as high as in developed countries and according to INCA data, it is estimated that in Brazil occur more than 5 thousand deaths per year due to cervical cancer uterus and that more than 15,000 new cases of the disease are diagnosed per year. Cervical cancer is the third most incident in Brazil and has its highest incidence in the northern region of the country. It is ahead, even, of other types more commented, like the one of a breast. Angélica Nogueira, an oncologist and president of the Brazilian Group of Gynecological Tumors, has evaluated this as “the first time after almost ten years that a target-specific drug has shown benefit in overall survival in cervical cancer, opening up new perspectives for patients in the majority young people and with very limited therapeutic possibilities “. In 2010 the FDA announced that Avastin, which blocks the growth of blood vessels that carry the nutrients and oxygen needed by the tumor, has no efficacy in the treatment of breast cancer it was recommended earlier. In Brazil, there is no such contraindication. Next: What should a nursing mother consume?